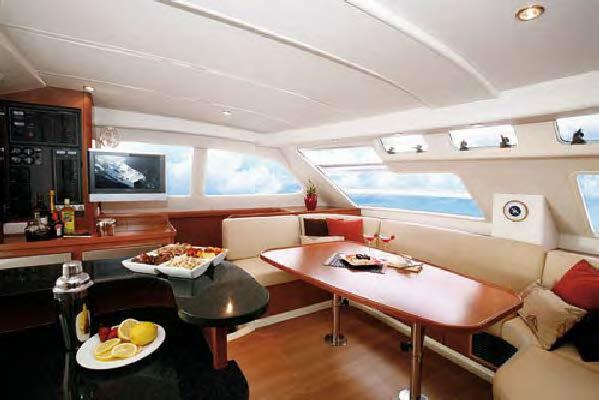 This is a unique opportunity to own a seldom available 2010 Leopard 47 PC Owners Version with 3 Cabins & 3 Heads, she was never chartered. 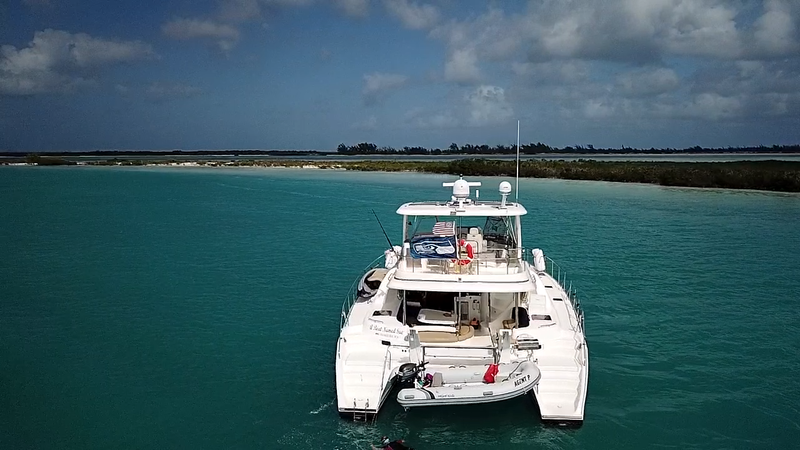 This pristine catamaran will not last long. 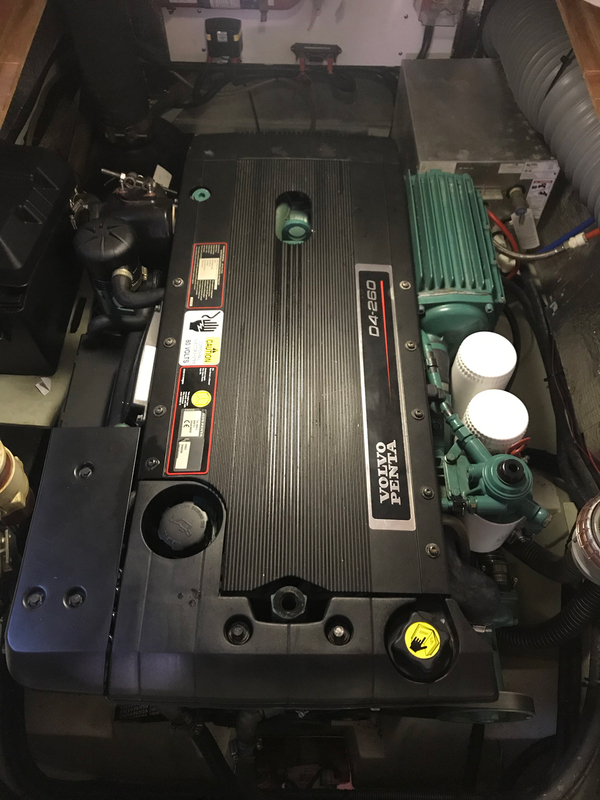 An opportunity to buy the only 2010 available on the market! 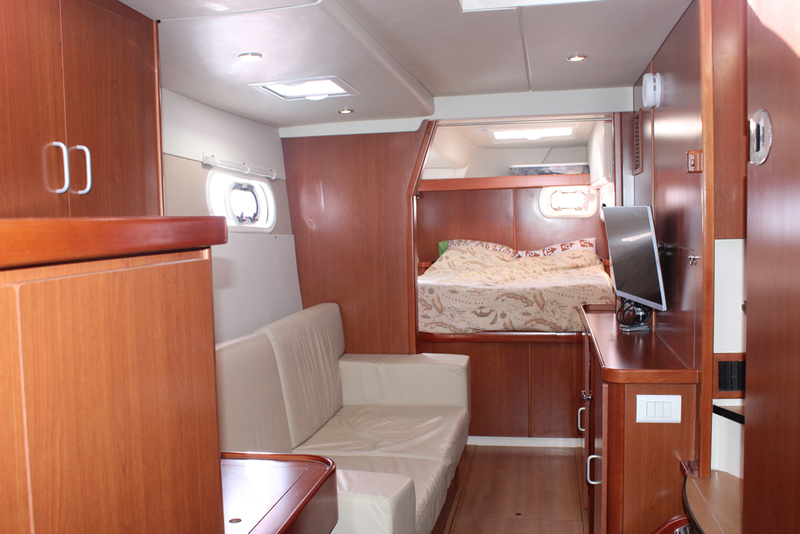 -Starboard side is a master suite. 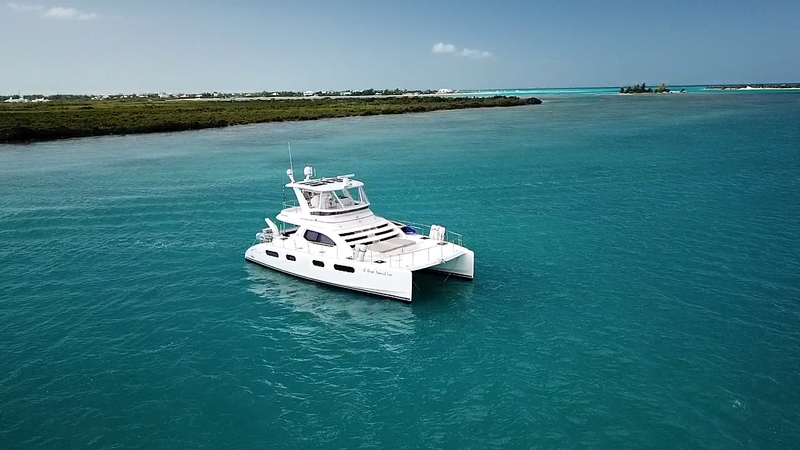 Leopard Catamarans introduces the elegant, powerfully built Leopard 47 Powercat featuring groundbreaking innovations in comfort, safety and performance. 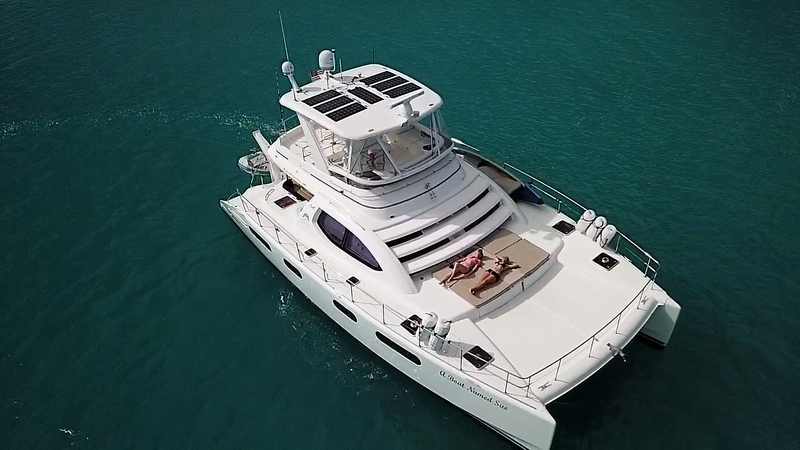 This new breed of power catamaran is designed by architects Morrelli and Melvin and built by award-winning South African boat builders Robertson and Caine. 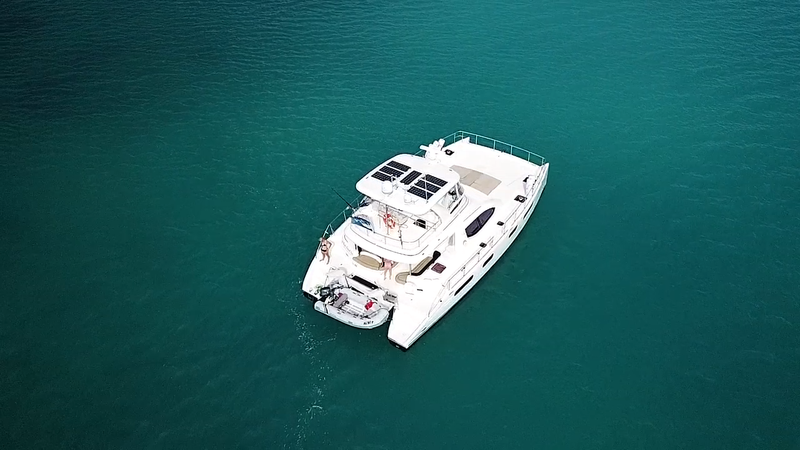 Built using the latest technology and materials, the Leopard 47 Powercat integrates an open-plan layout with exceptional interior volume, offering a comfortable power cat that combines spacious accommodations with superior performance levels. 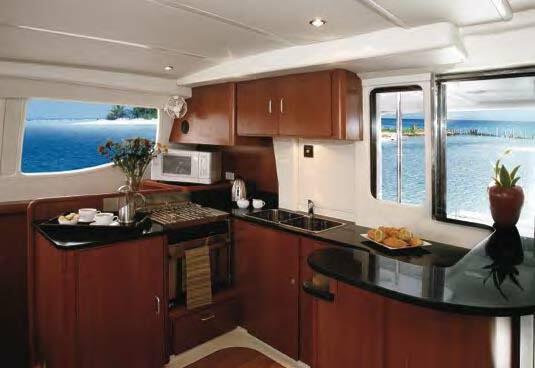 She features outdoor and indoor dining areas, a fully equipped galley, spacious saloon with forward facing navigation station, and a cocktail bar off the galley.